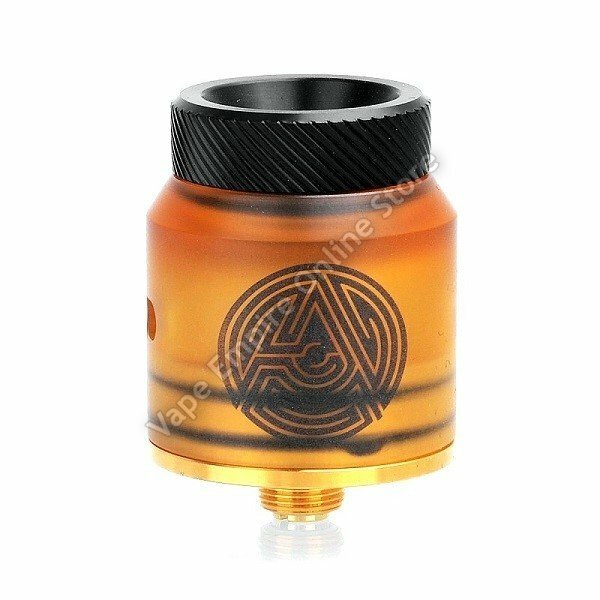 The Advken Artha RDA is a 24mm rebuildable dripper tank. Constructed with high quality stainless steel, the Artha is durable as well as providing an outstanding performance. The side airflow control will bring a smooth flow to the coils. With a BF pin, it is compatible with most bottom feeding MODs. The gold-plated deck and dual-post design makes building easier than ever before. It also comes with a 810 drip tip for an amazing flavour!